We would like to provide our customers with extra MCUs for development purposes. We would like to provide our customers with extra MCUs for development purposes. 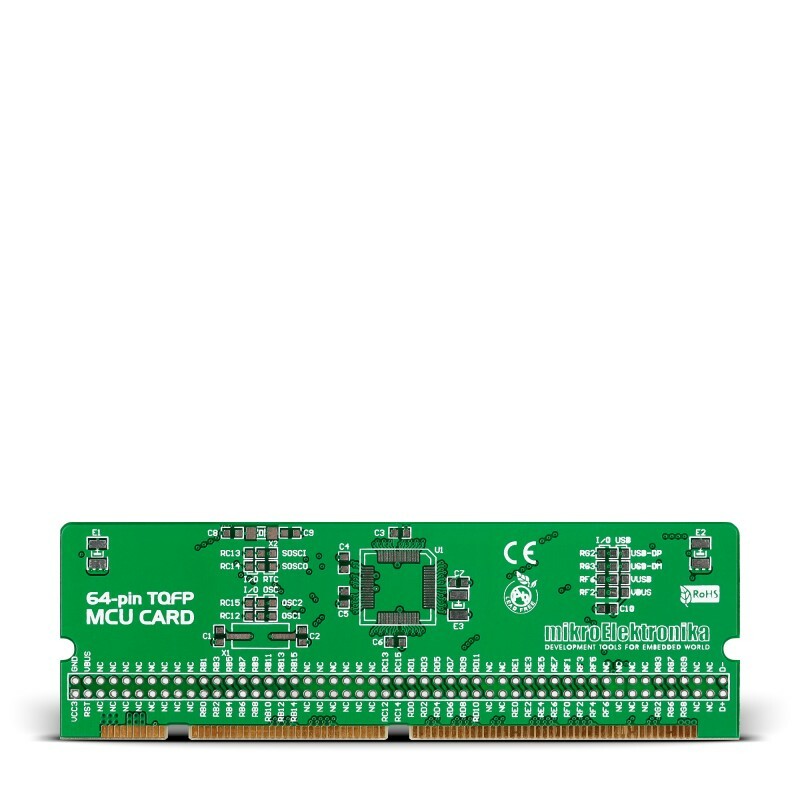 At present, we are offering Empty 64 and 100-pin LV-32MX v6 MCU Cards that enable you to solder PIC32 microcontrollers in TQFP package and other electronic components you need on them.